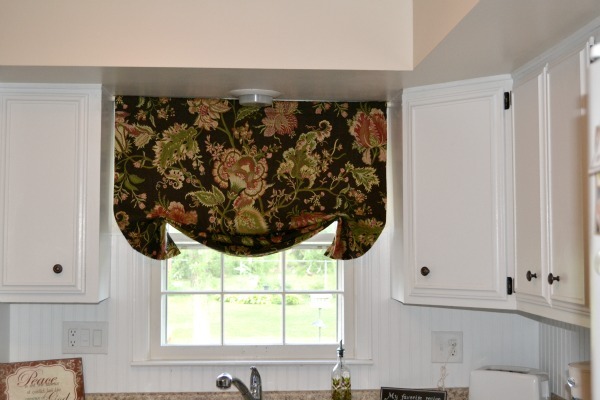 I wanted to quickly show you a very easy DIY valance I made for Mandy’s kitchen. I am going to share with you how to make it through a written tutorial, and then if you would like to watch a video tutorial of the process, I will share that at the end of the post. 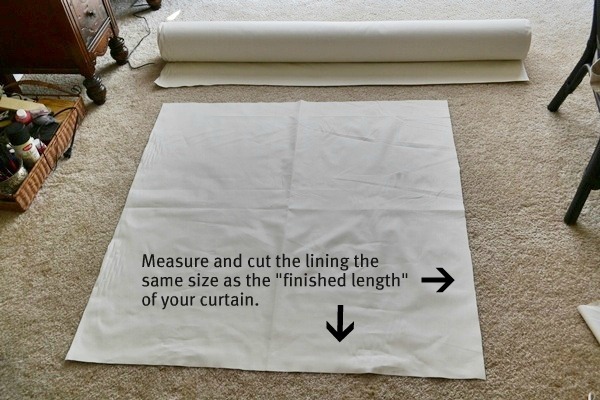 First step is to cut your lining the size of the “finished length” of the curtain you are wanting to make. Then I laid the lining on top of the wrong side of the curtain fabric I was using and cut the fabric two inches wider than the lining. 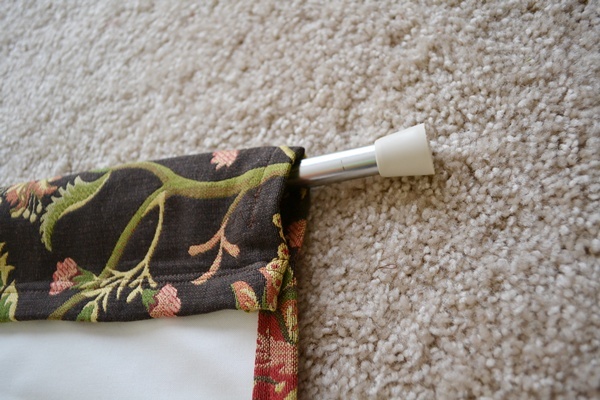 Pin the hem down as you go…. 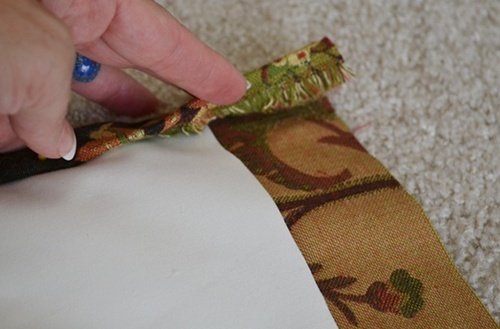 Then sew a straight stitch with your sewing machine to create the hem. 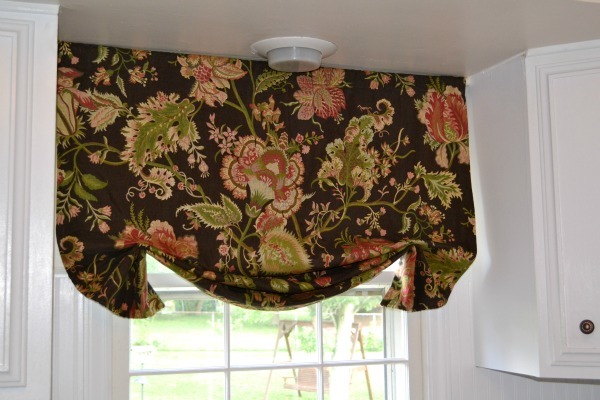 Do this same step on all four sides of your curtain. 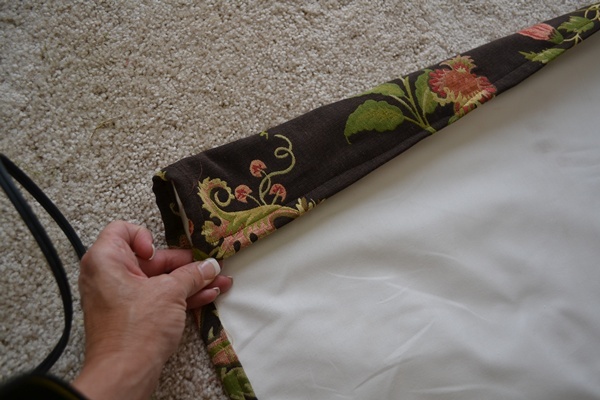 Next, you need to fold down the top hem about 2 to 3 inches to create a pocket for the curtain rod. 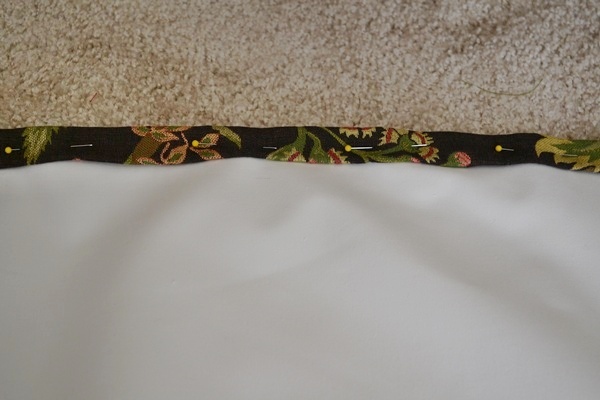 I simply sewed a straight stitch right on top of my other hem stitch to create the pocket. Insert the curtain rod, and you are almost finished! All I had left to do was hang the curtain up at Mandy’s house. But I basically just folded the bottom of the curtain up several times, accordian style, and then used a needle and thread to stitch the gathered material in place. That’s it! The paint color looks a little pink in these pictures because I used my flash. But it is not. It’s a very neutral color. Now if you would like to see the most awesome video ever on how to do this (lots of sarcasm here), just click on the video below. If you are reading this post through a reader, you will need to click on the post title or the video title to view it. 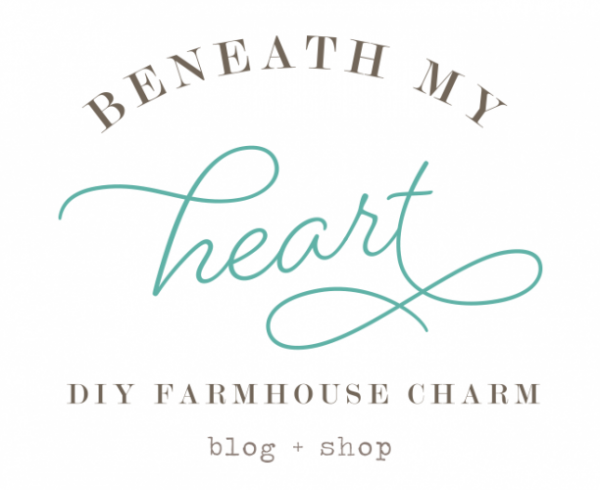 DIY Valance from Beneath My Heart on Vimeo. « A Fantastic Vacation Sale! It looks wonderful, Traci!!! I can probably figure out the gathering part and the rest of the steps look so easy, thanks for sharing! I think this is just like my fabric for my valence. Love it! This is great and easy!!! I love the fabric — looks like my living and dining room fabric. I have had it there forever and my husband wants a change. He never liked it. I still LOVE it. I have the matching wallpaper too and he thinks it looks like a funeral parlor!!! I think it looks very Victorian! I think I like it even more in a kitchen. I think if the fabric were less formal, I would cinch it up with grommets or a ribbon. Did you think about tacking it in the back rather than the front so that the folds do not protrude? 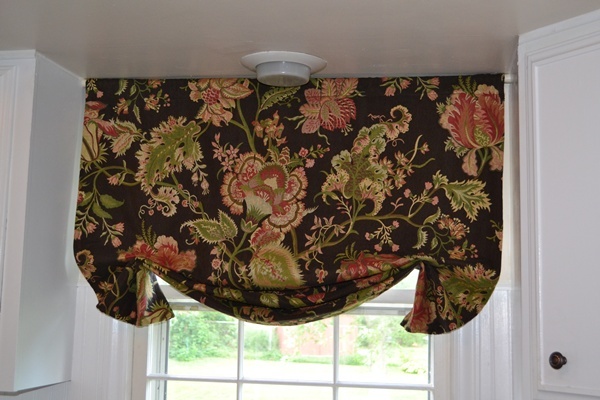 Although it would make the valance come out a little more from the window — actually not a bad thing if she is going to put shades up. Great post as always! Great tutorial, especially the video. 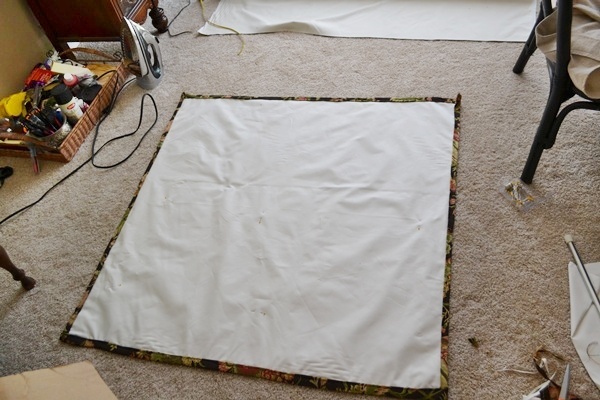 I pinned this so I can remember how it’s done when I’m ready to make new valances. Thanks! 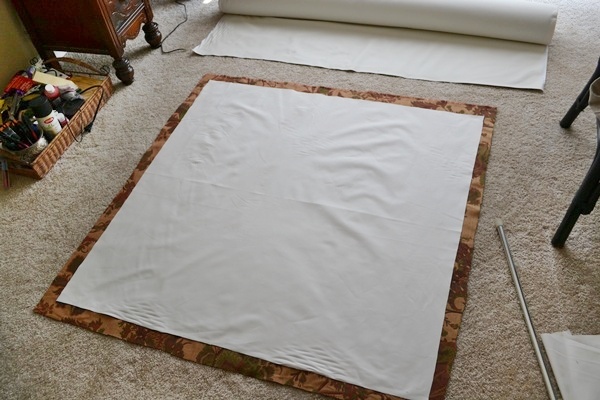 Great tutorial, I have been wanting to make one of these for our kitchen but I’m so nervous to mess it up or buy the wrong amount of fabric! I think I can tackle this one so thanks for posting – yours turned out great! I watched the video just so I could hear your voice, I am missing you girlfriend! So beautiful..I love the fabric and you make it look so easy..I will be trying this one..Thank you..Have a great weekend..
Can I use 2 sided hem tape instead of sewing?